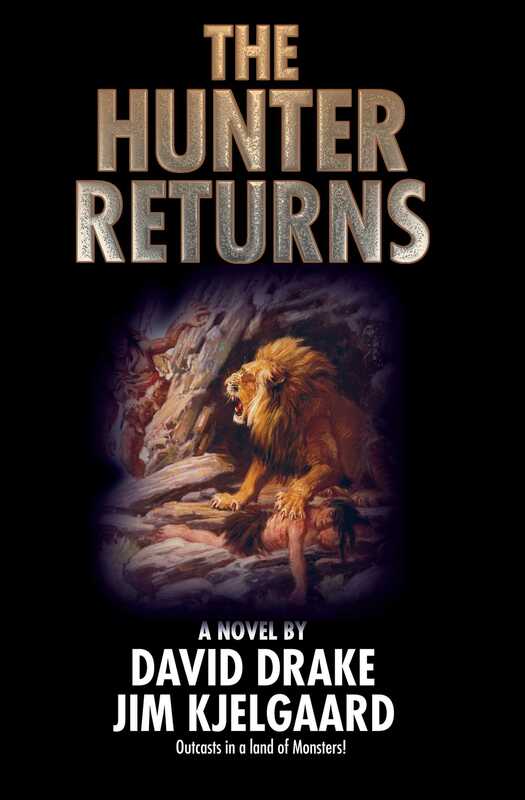 International best-selling science fiction author, David Drake teams with Jim Kjelgaard, legendary creator of Big Red. The Return of a Masterpiece of Middle Grade Fiction! Meet Hawk, formerly a hunter in a band of prehistoric nomads, now an outcast for breaking tribal law by daring to create a powerful new tool: the bow and arrow. Now the world is changing, the bison are disappearing, and the tribe has fallen into famine. Their only hope? Hawk and his new tools and hunting methods. But the old ways die hard, and Hawk must find a way to survive in a land of prehistoric predatorsfrom dire wolves to beavers the size of bearsif he is to save his tribe, and show humanity the path away from Stone Age stagnation.